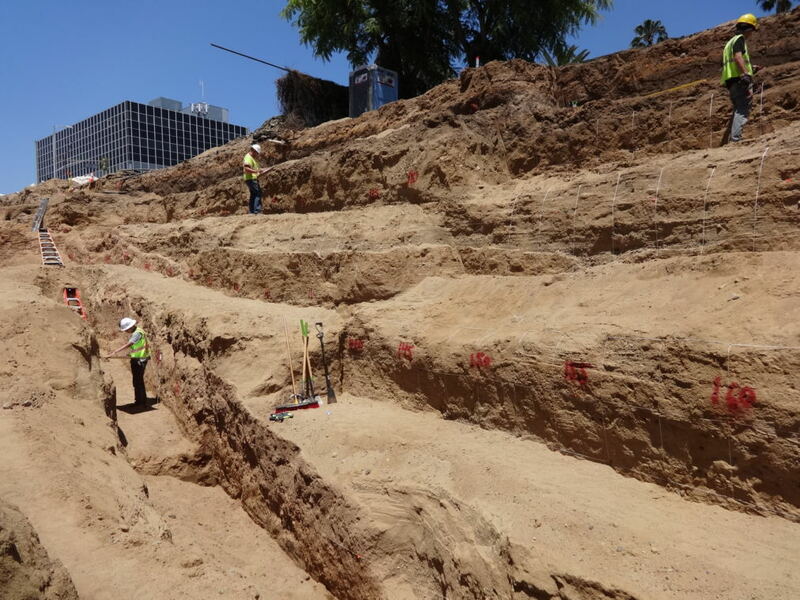 Group Delta conducted a Fault Activity Investigation report for the proposed Yucca Development in the Hollywood District of the City of Los Angeles. Under the Alquist-Priolo Earthquake Fault Zoning Act of 1972, the City of Los Angeles Department of Building and Safety and the California Mining and Geology Board presented a preliminary map that showed inferred “active faults” trending across your property. 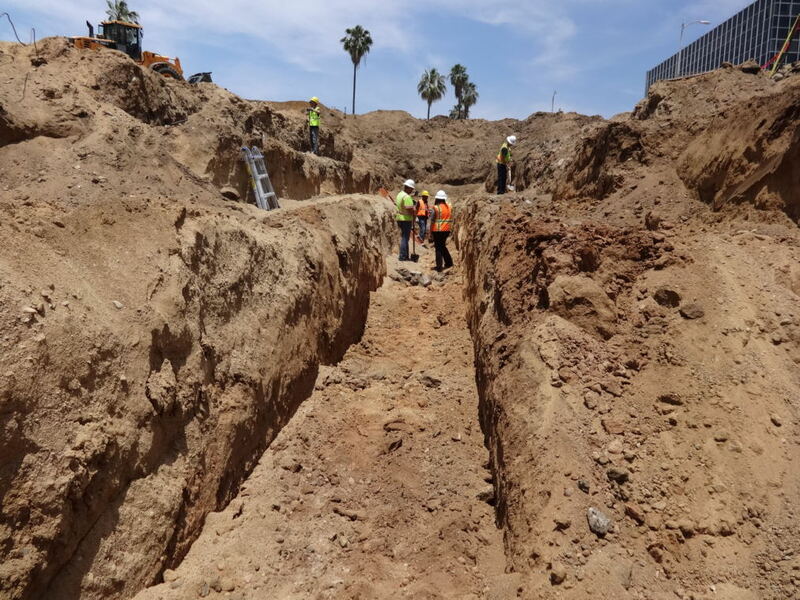 Group Delta completed an adequate standard-of-practice geological investigation, and illustrated that the inferred faults either do not exist or are demonstrably “not active” according to current State of California definitions.